Milena Canonero (born c. 1946) is an Italian-born three-time Academy Award winning costume designer. She has been nominated eight times for her work in film. Born in Turin, Italy, Canonero studied art, design history and costume design in Genoa. She then moved to England, where she began working in small theatre and film productions. While designing for commercials in London, she met many film directors. Her first major film work as a costume designer was in Stanley Kubrick's A Clockwork Orange (1971). She worked with Kubrick again in Barry Lyndon (1975), for which she won her first Oscar, together with Ulla-Britt Söderlund. Her second win was for Chariots of Fire (1981), directed by Hugh Hudson. She is married to actor Marshall Bell. 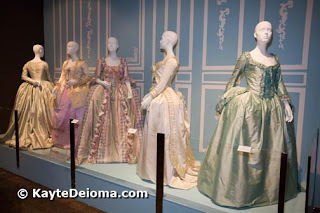 Canonero has also designed the costumes for several operas directed by Otto Schenk, such as Il trittico (Puccini, Vienna State Opera 1979), As You Like It (Shakespeare, Salzburg Festival 1980), Die Fledermaus (Strauss, Vienna State Opera 1980), Andrea Chénier (Giordano, Vienna State Opera 1981), and Arabella (Strauss, Metropolitan Opera 1983). In 2001, Canonero received the Career Achievement Award in Film from the Costume Designers Guild. 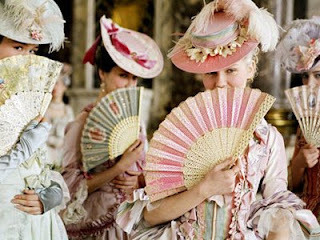 She won her third Oscar for Sofia Coppola's Marie Antoinette (2006).